In contrast, some students are saying their teachers are turned off by memes and millennial trends. 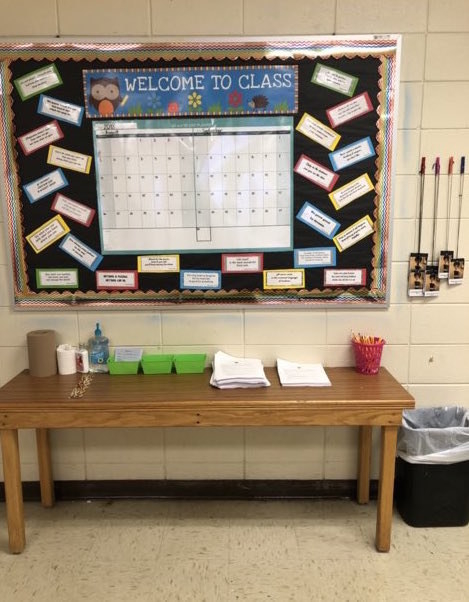 Rebecca Newby (aka Ms. Newby to her ninth-graders) had no idea she would go viral when she tried to make the first day of class fun for her new students on Monday. 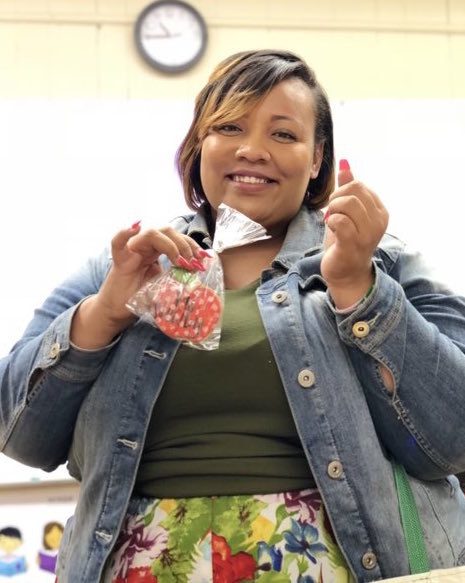 Newby, 23, is an English, pre-AP English, and creative writing teacher at a high school in Pine Bluff, Arkansas, where she was born and raised. This is her second year teaching. In preparation for the new school year, which kicked off this week, she was required to buy and prep a number of things for her classroom. One of them was hall passes. However, instead of laminating generic ones, she decided to get a bit creative. 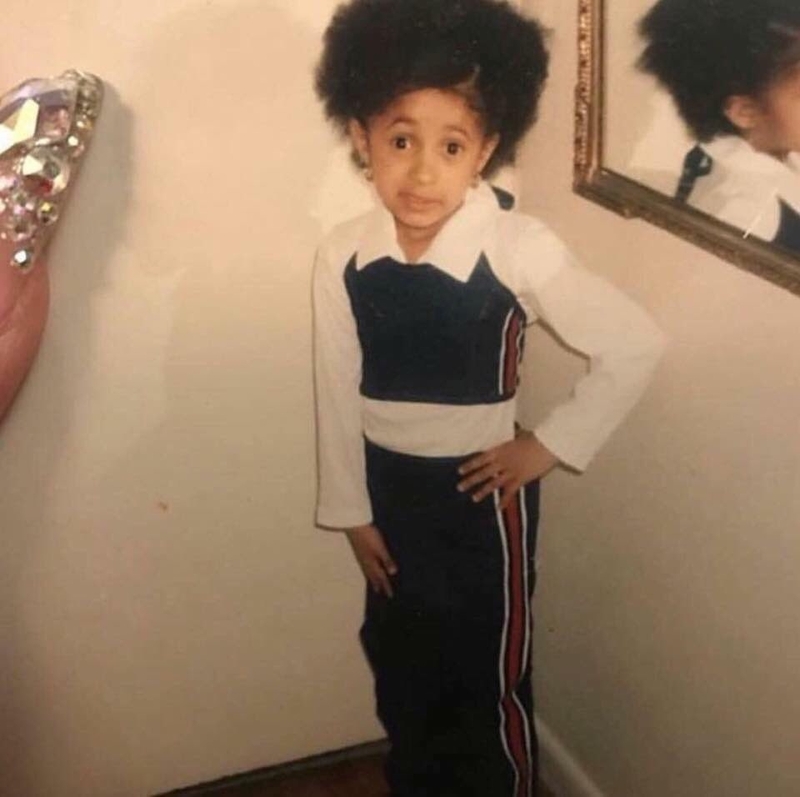 "My students love Cardi B, and so do I, by the way," she told BuzzFeed News. 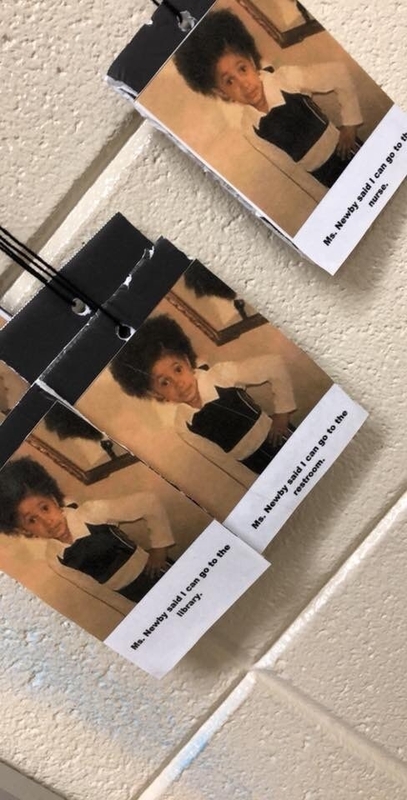 So she turned the "My Momma Said" Cardi B meme into hall passes her students would have to carry around and show other teachers and faculty members. Newby simply printed out the meme, laminated the photos, and hot-glued them to cardboard. "It literally cost me $0 and took only a matter of minutes," she said. 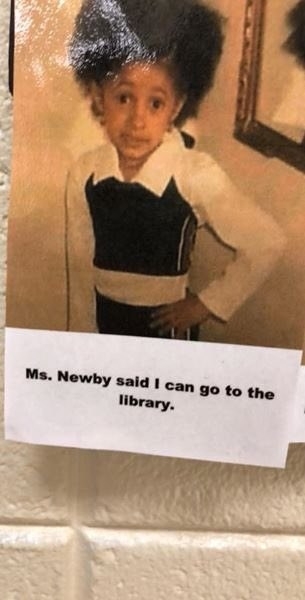 She even added hilarious captions like "Ms. Newby said I can go to the restroom" and "Ms. Newby said I can go to the nurse." 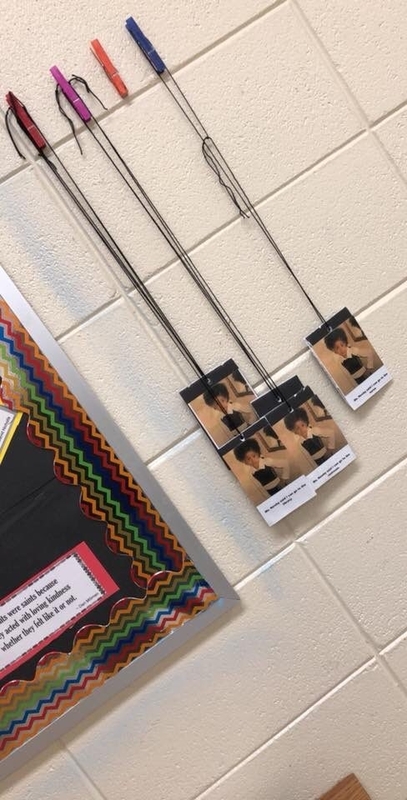 "Their faces lit up," Ms. Newby said of her students first seeing them, and added that other teachers have even asked her to make them some. The hall passes have been shared hundreds of thousands of times on the internet because they are flat-out funny. But mostly young people are also recognizing "millennial teachers" and their unique efforts to connect to students. "I'm jealous of people who get to be in school during the Twitter/meme era," someone wrote. Another person said their teachers are turned off by trends from this generation. Newby is "amazed" by how much attention her simple hall passes have gotten. "We must remain relatable to our students," she said. "Hall passes are just a small piece to creating the culture of my classroom," Newby added. "I became a teacher because I realized how important it is to have 'good' teachers." She shared that she struggled through school, especially heading into high school. She said she had a period of depression that caused her GPA to slip from a 4.0 to a 1.0. "[I] stopped caring about my academics. ... I barely passed any classes. If not for my seventh- and eighth-grade teachers calling to check on me, snap me back to reality, and inspire me to keep going, I wouldn't be where I am today," she said.